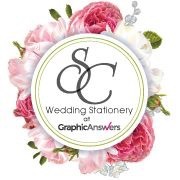 SC Wedding stationery at Graphic Answers, is a stationery design studio specialising in elegant wedding invitations. 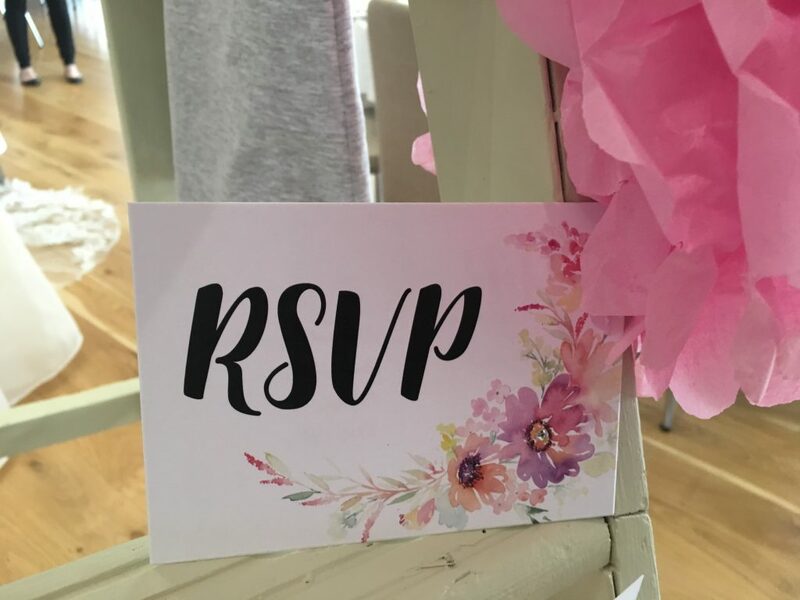 We offer one-of-a-kind or ready-to-order designs along with digital or letterpress printing. 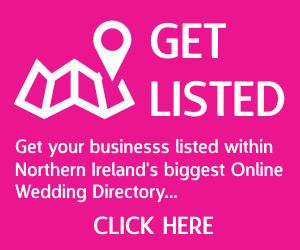 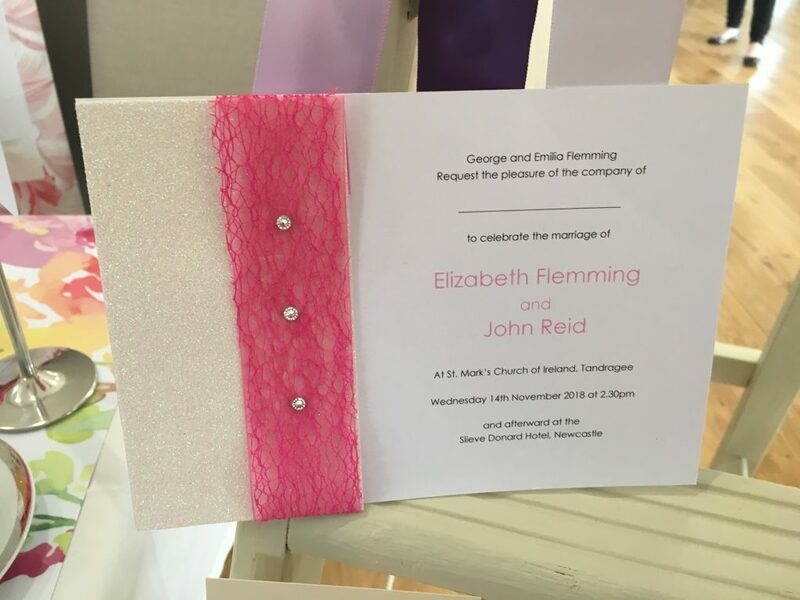 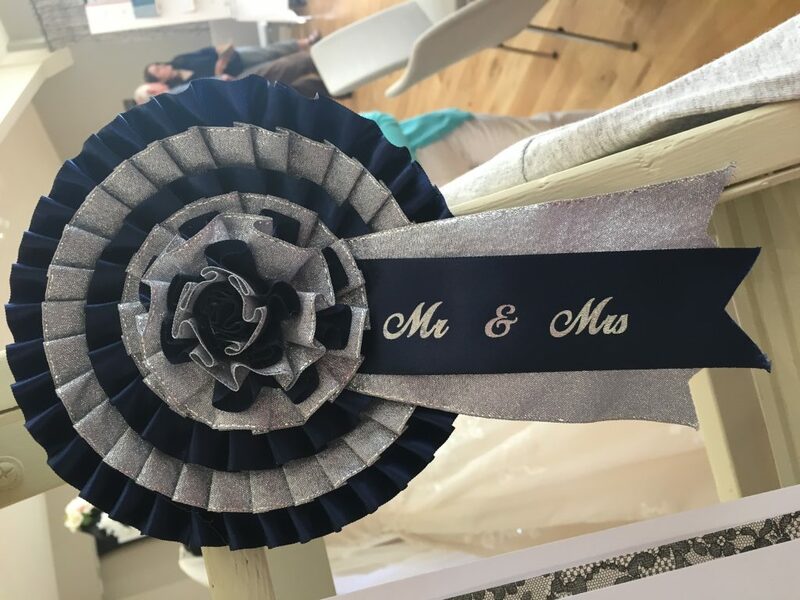 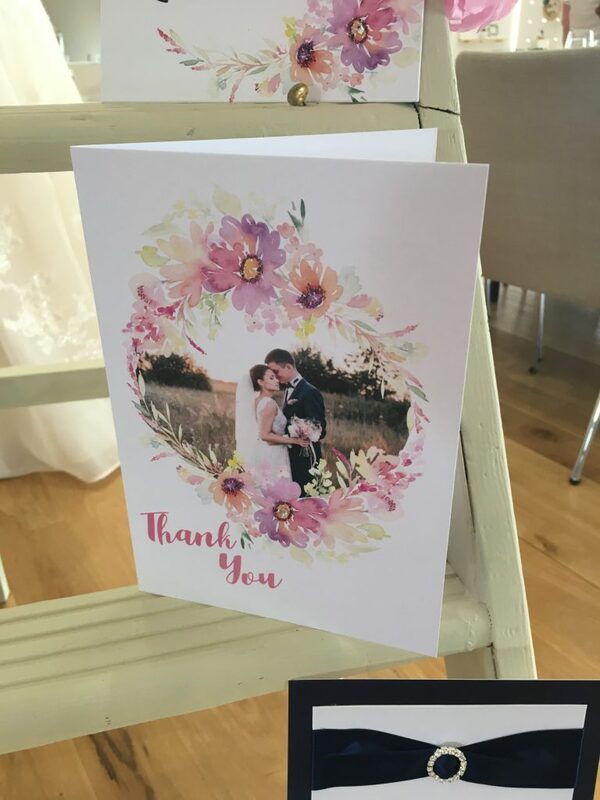 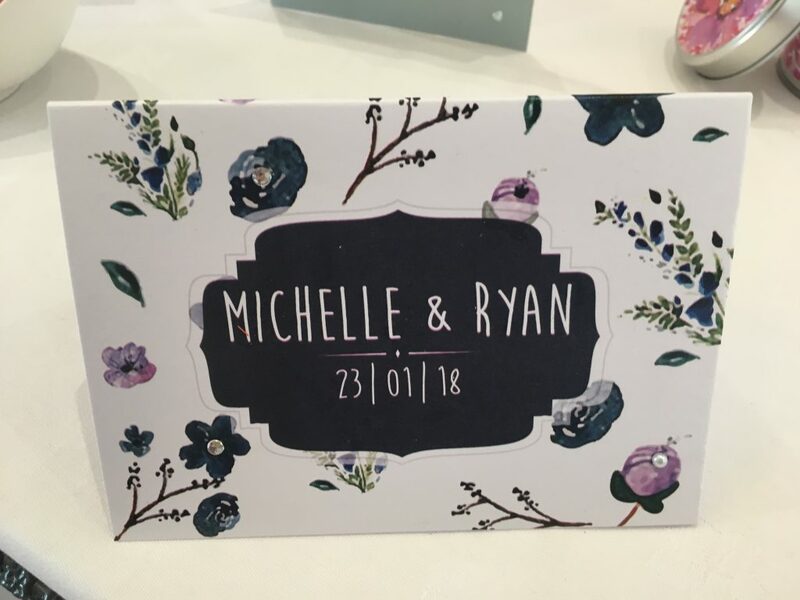 SC Wedding Stationery is the baby of Sarah & Chris Macartney and we have a design studio nestled outside Tandragee, Co Armagh. 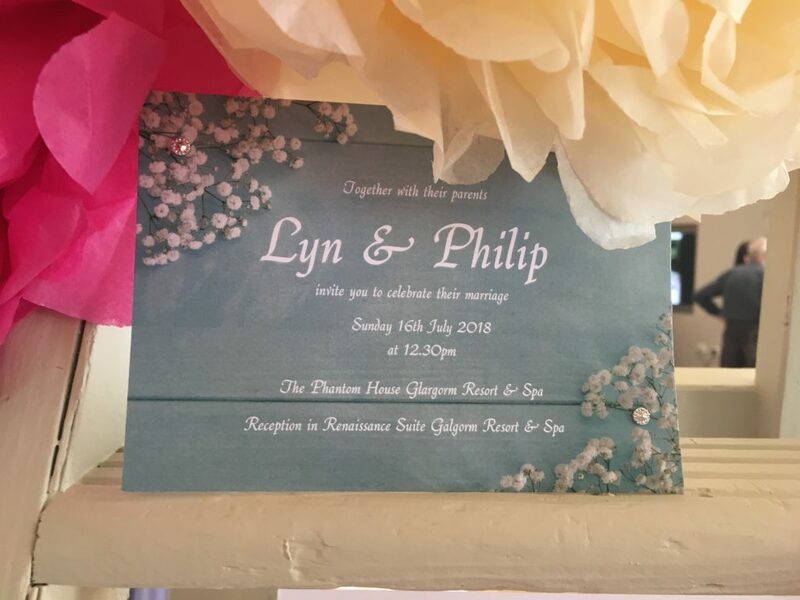 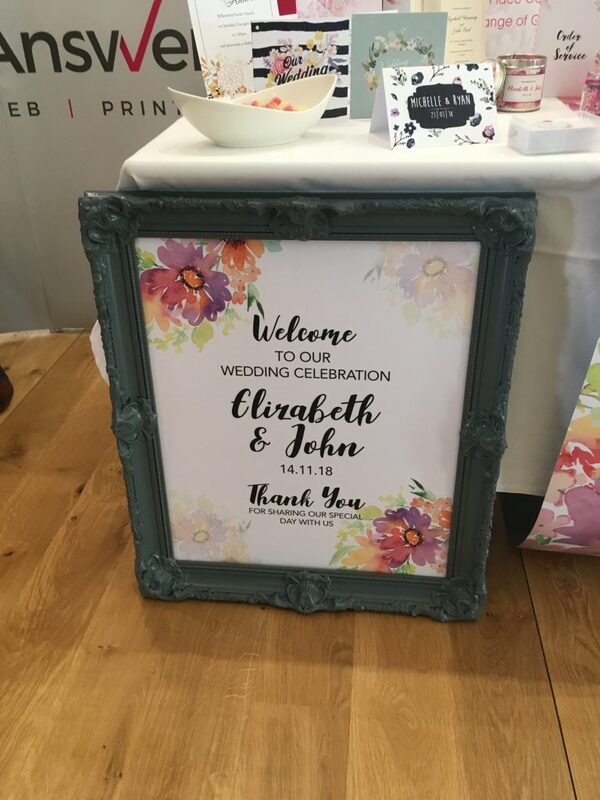 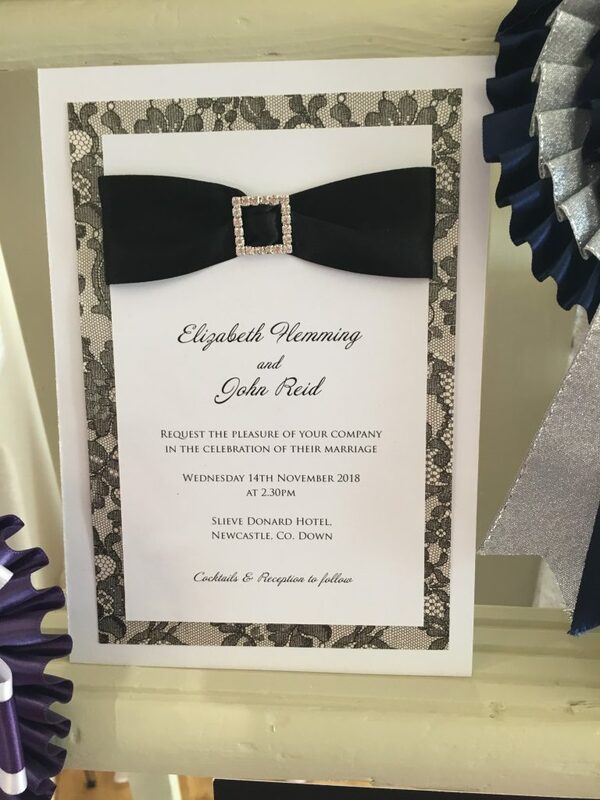 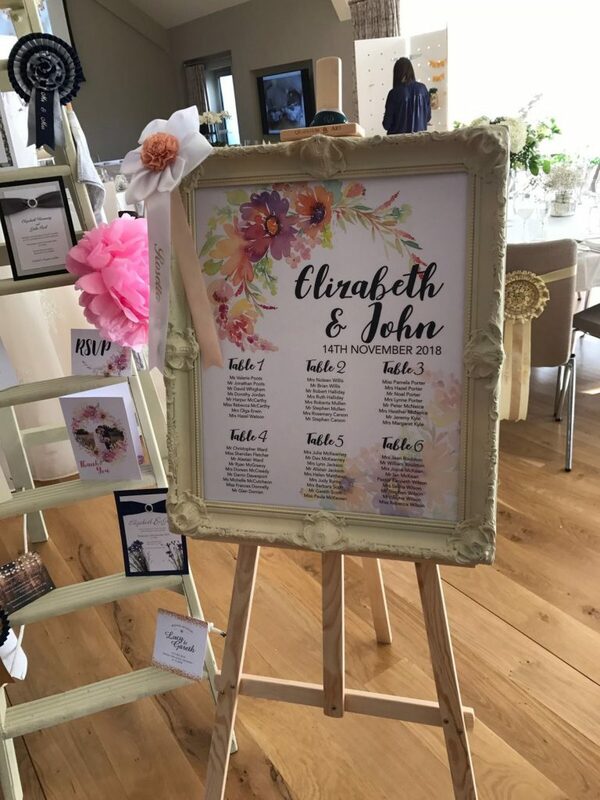 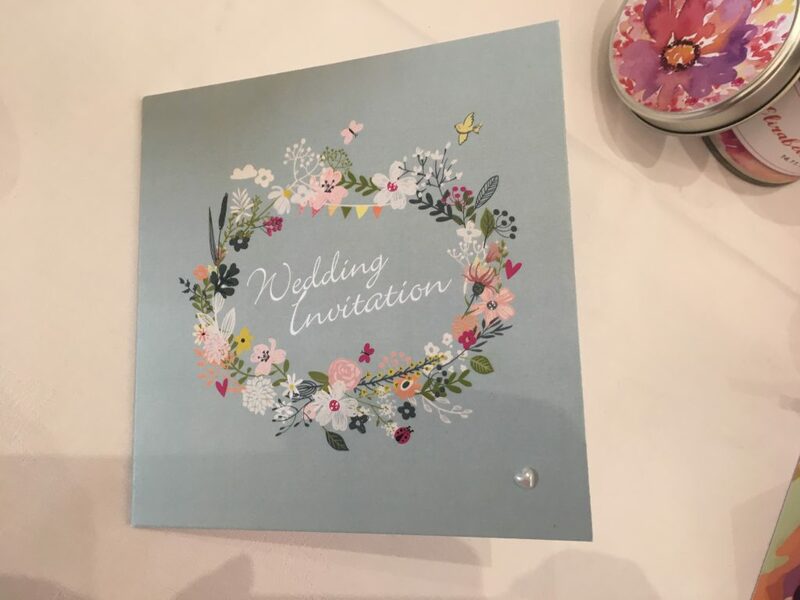 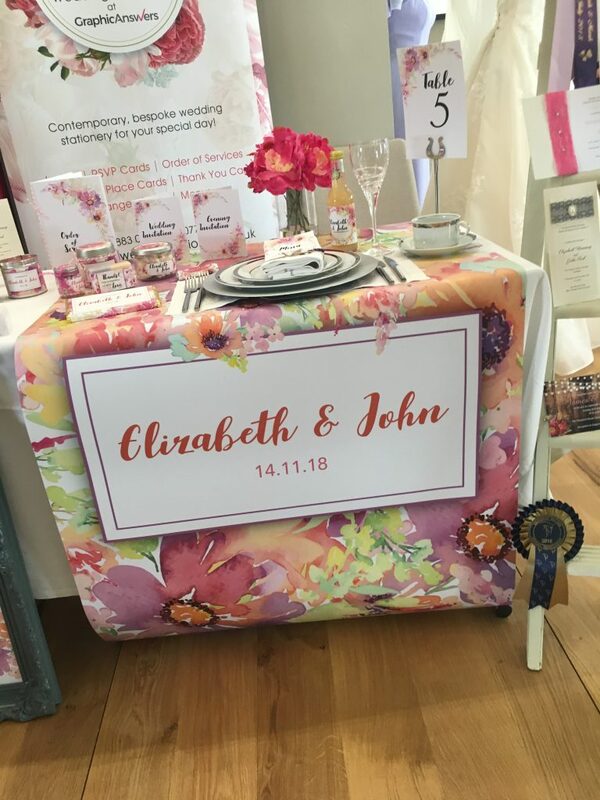 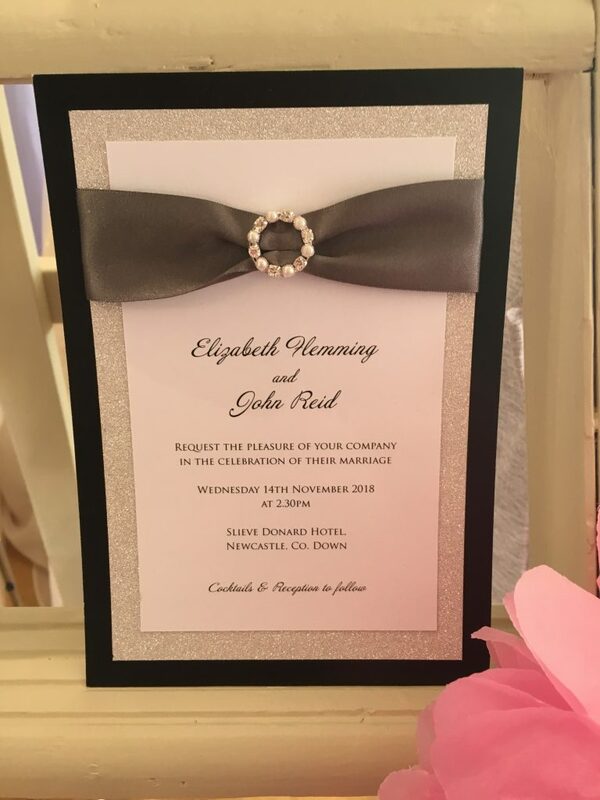 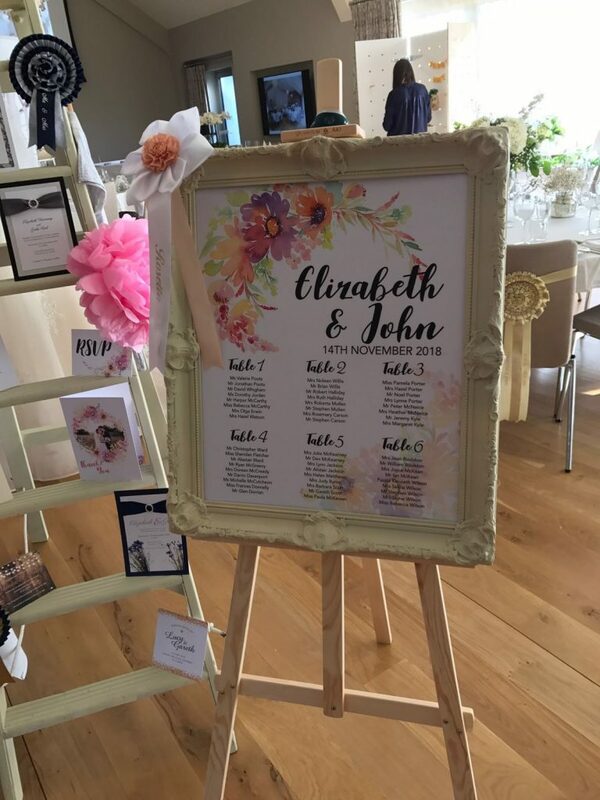 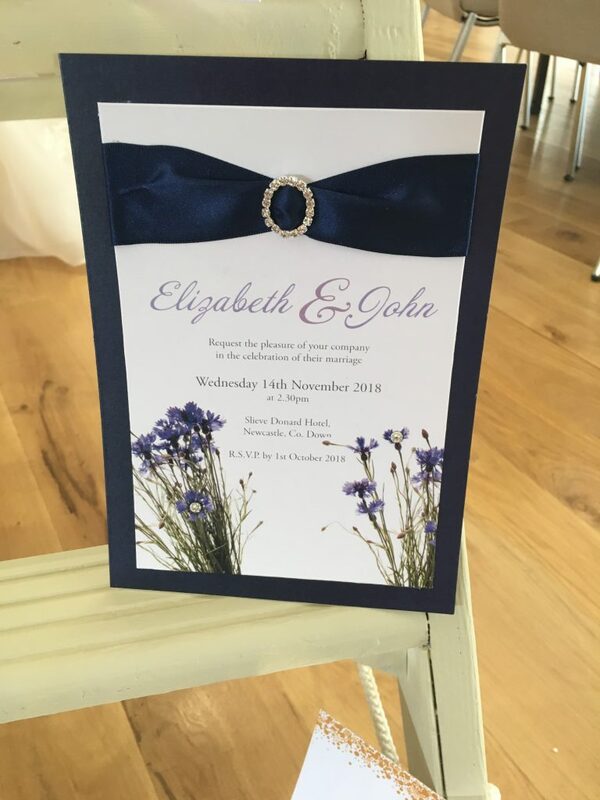 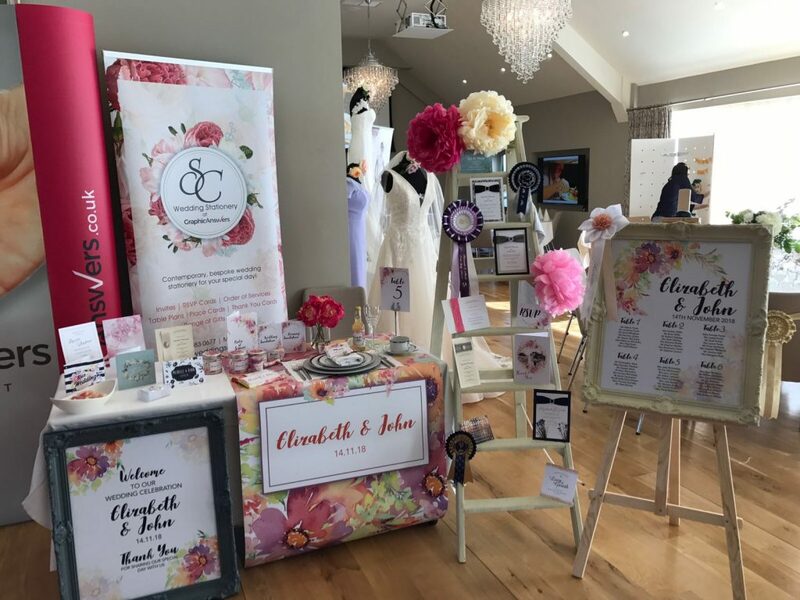 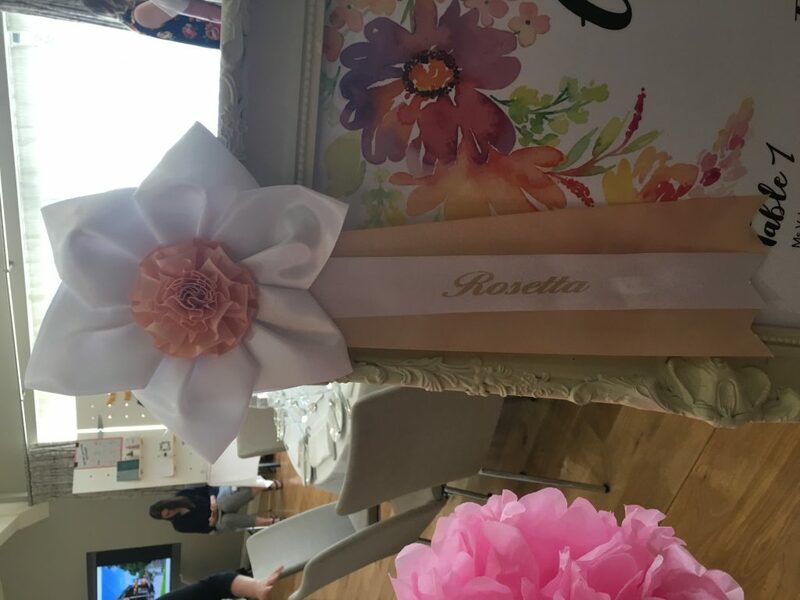 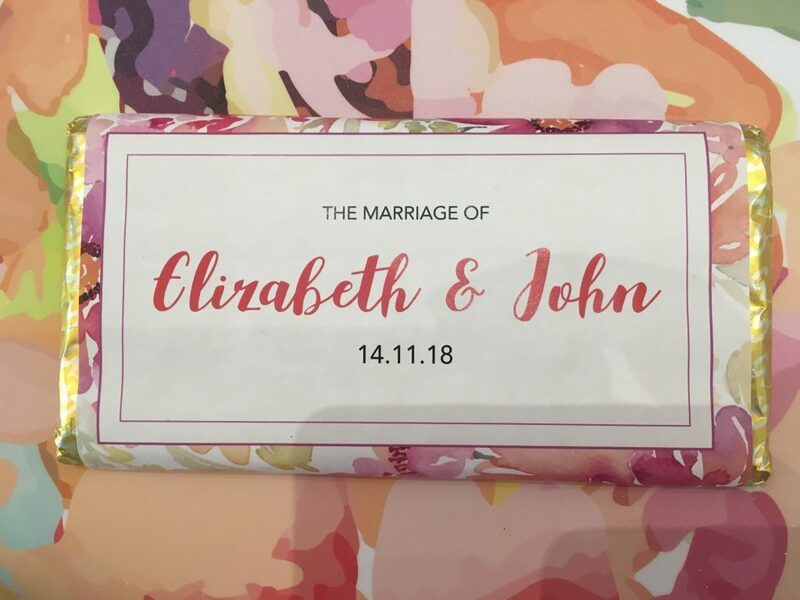 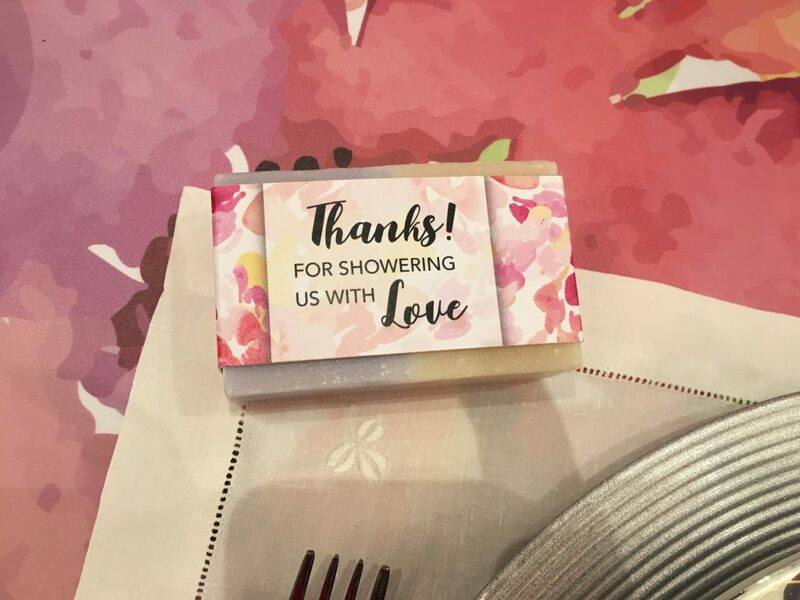 After approximately 20 years in the print and design trade, we decided to specialise in the wonderful world of wedding stationery. 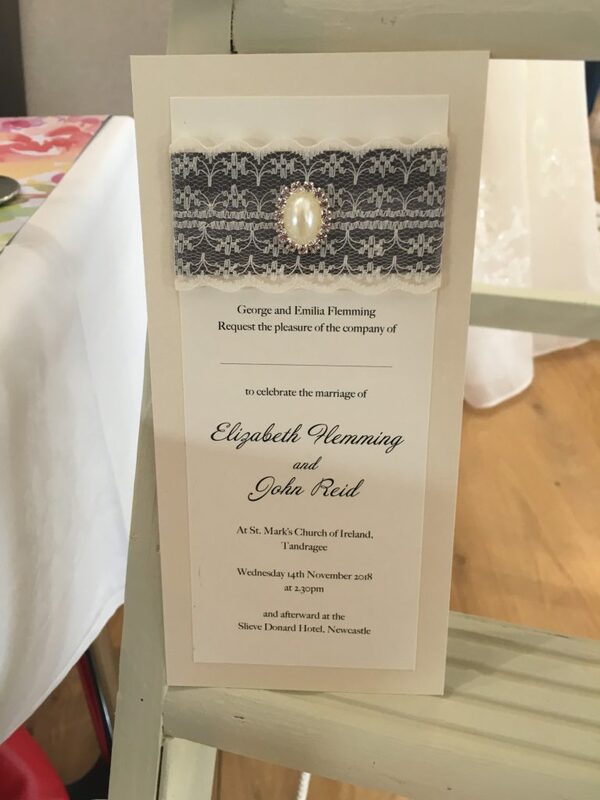 Since then we have been passionate about working with couples to create timeless paper pieces for their big day. 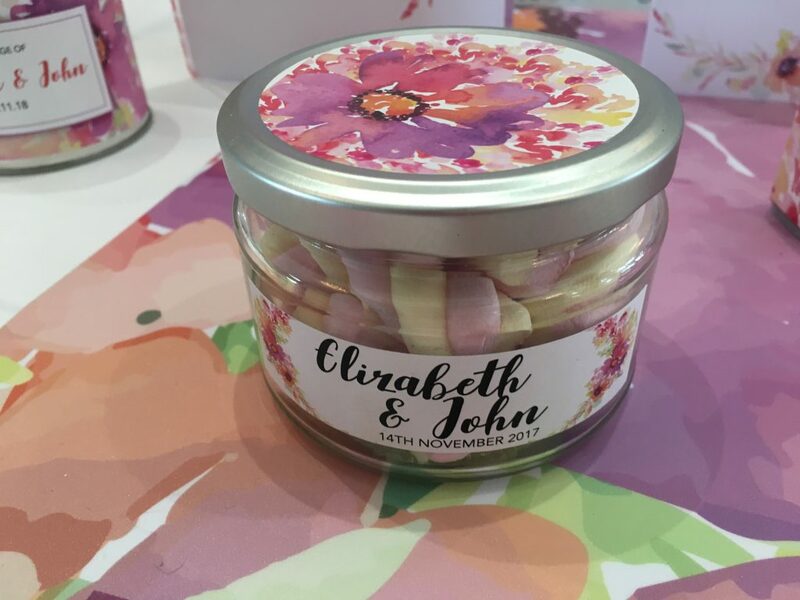 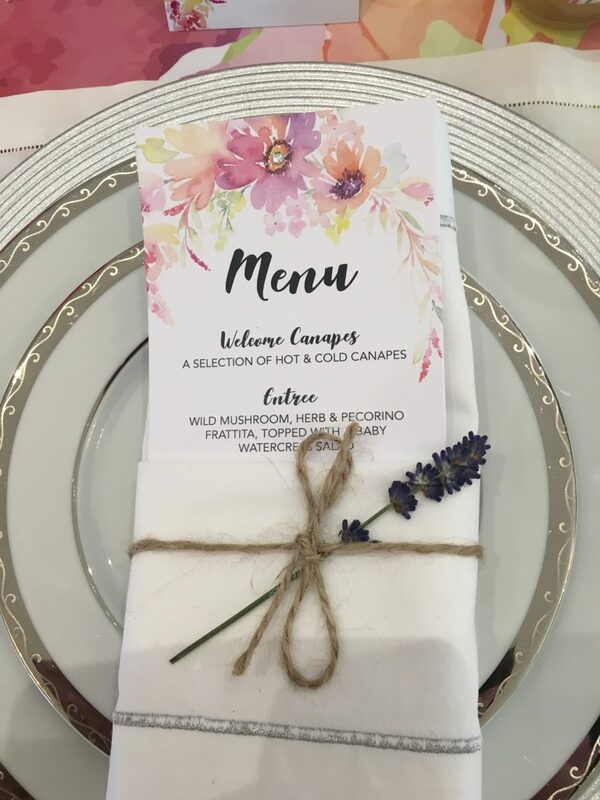 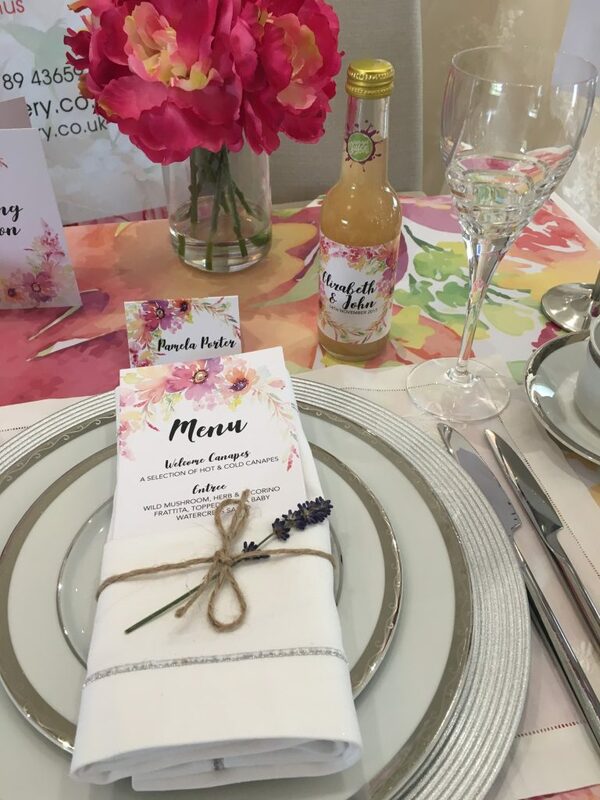 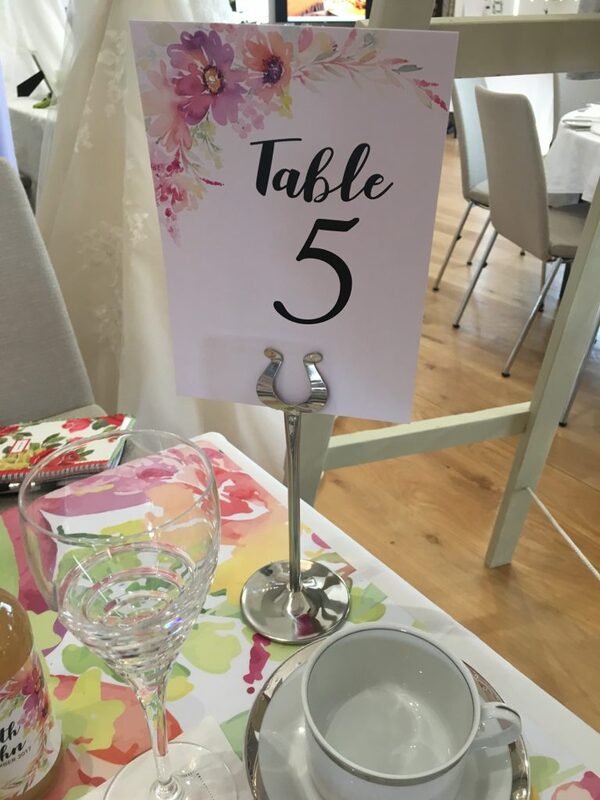 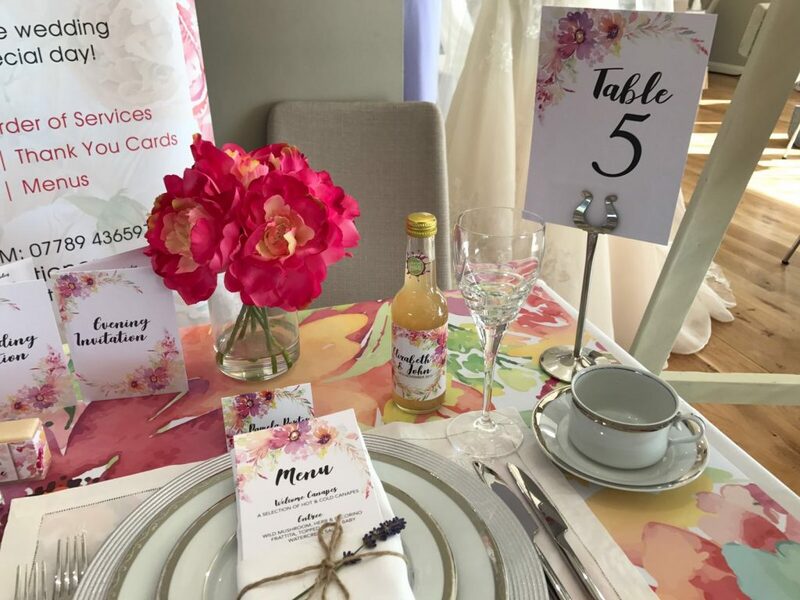 We can also help with table place settings, wedding favours, wedding signage etc. 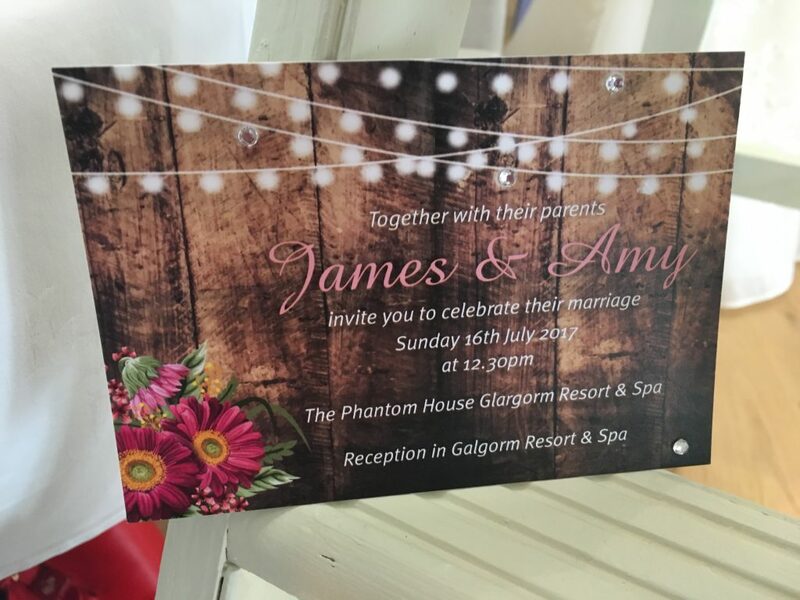 Please do not hesitate to contact with any queries.